You might as well get a hot air blowing machine and get it over with. 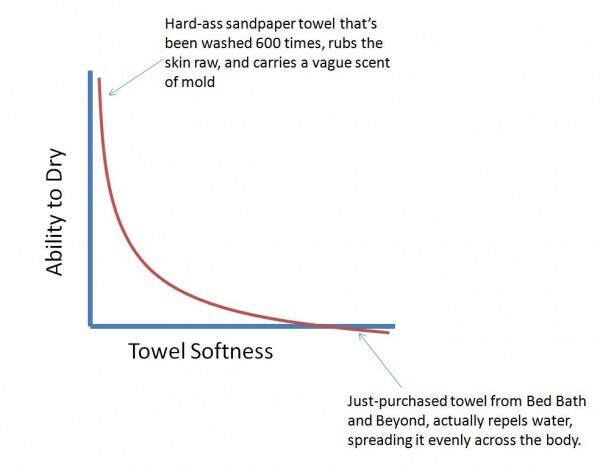 While I agree that some fluffy towels are useless as towels, I don’t think I’ve run into one of those sandpaper models that did any better at the job. While they might pull up some water, they quickly reach their holding capacity. We are clothing manufacturer and designer based in GuangZhou China, mainly in women’s T shirts and swimwears. Usually, our dedicated experts designs 150 styles of women’s clothing once three months, and are positioned to handle high volume orders from buyers. You are welcome to talk to us if you are interested in some of our clothing or have your own clothing which needs to be manufactured. Details about us and our designed clothing are available at http://www.s-reen.com for your review.